2013: Although not as intense, Shady's lyrical style has remained quite consistent. 16. 2013: Although not as intense, Shady's lyrical style has remained quite consistent. 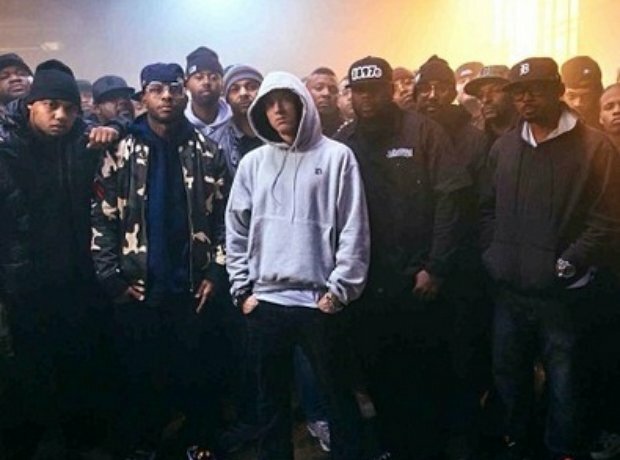 In particular, the video for 'The Monster' heavily focuses on Eminem's life as it shows clips of his most well known past videos.